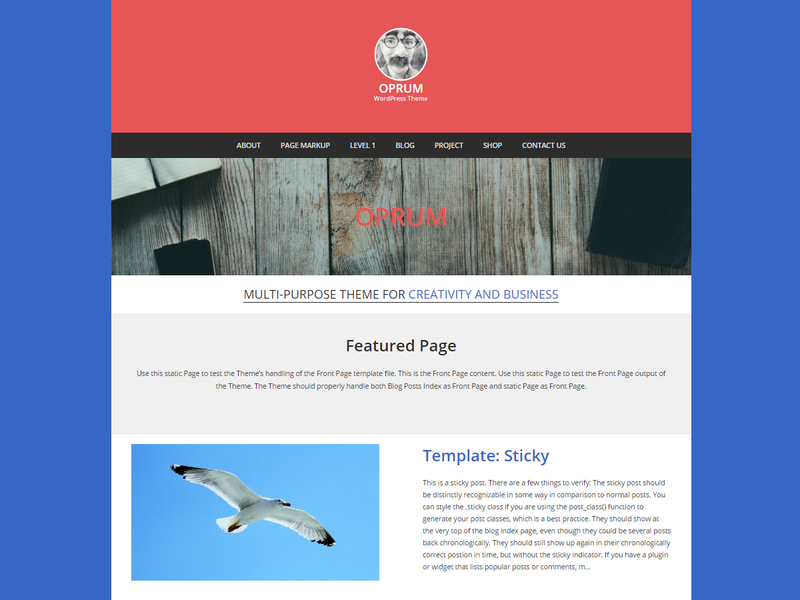 The site is using the Oprum theme by DinevThemes . Multipurpose responsive theme that supports all post formats. Advanced Customizer options. The admin console includes context help. WooCommerce Ready. Compatible with plugins: Jetpack, WooTestimonial, Contact Form7 and more. Translation-ready. Last updated 24 March, 2017. 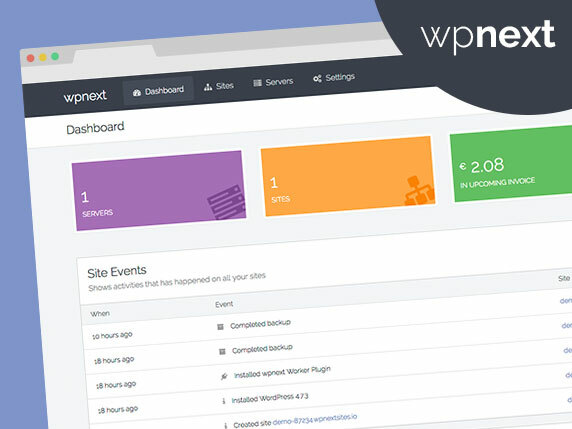 We found 1 theme and 9 active plugins on this site. Link to this page.